I’m a writer, bird hunter, gundog owner, and gun collector. My work has appeared in magazines like Shooting Sportsman, Covey Rise and Project Upland. I grew up hunting ruffed grouse and woodcock in Berlin, NH, a town in the northern part of the state. Today, I live in the Northeast and I hunt in Maine and New Hampshire. I also make it out to Montana, South Dakota, and Wisconsin whenever I can. I’ve always been interested in double guns and bird dogs. When I was a kid, my dad used to take me to gunshops so I could look over the SxS and O/U shotguns. 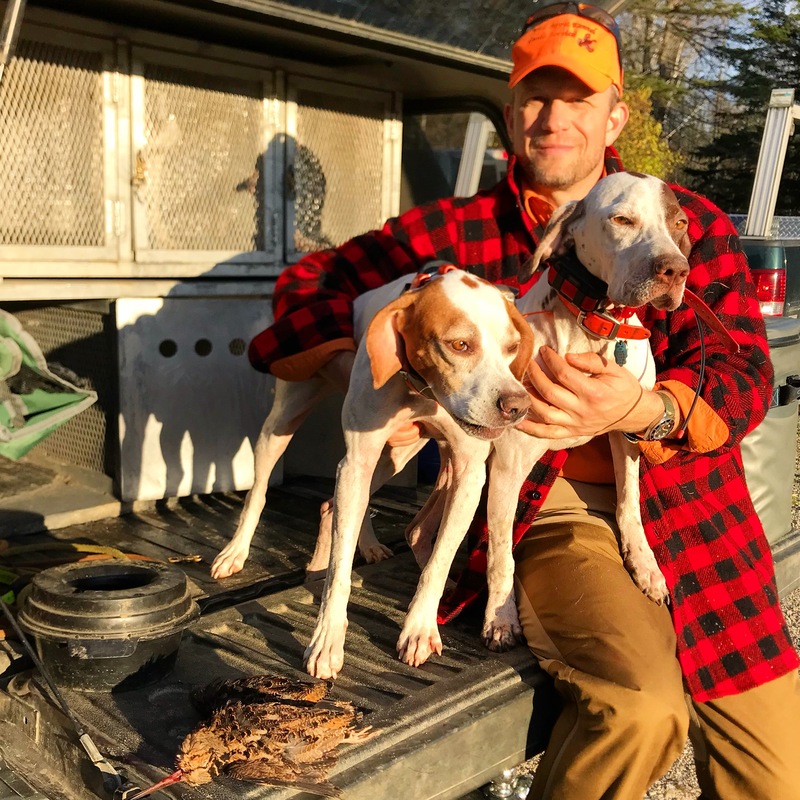 I got my first hunting dog when I was 12 – a Brittany. I sent him to training with money I made at Burger King. That job also paid for my first shotgun – a 20g Remington 870 with a straight-gripped stock. 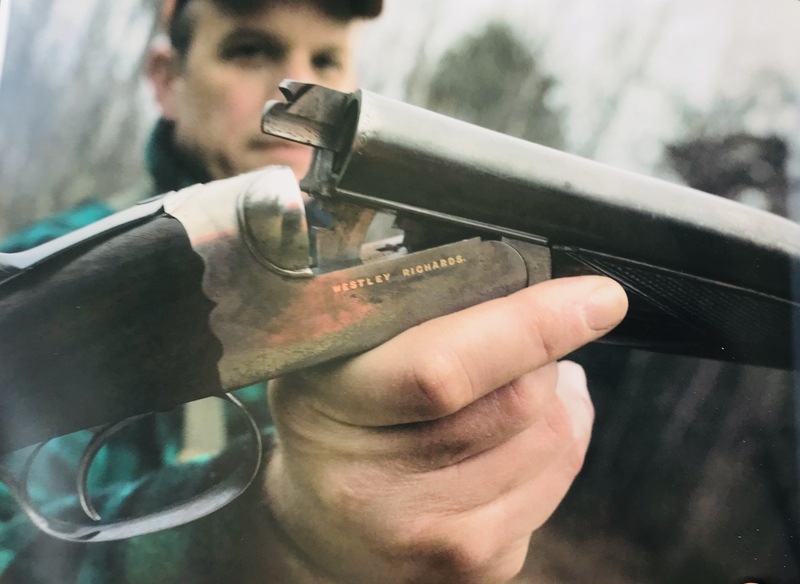 In the 1990s, two things fanned my interests in fine shotguns: The Double Gun Journal and a gunshop in Kittery, Maine, called New England Arms. New England Arms was to gunshops what the DGJ is to gun magazines: the best of its kind. I ended up leaving a good job in corporate America to work at New England Arms. While I was only there a year, I gained a decade’s worth of knowledge about fine guns and made some excellent friends. Today, I work in advertising and have two pointers: Lexi & Sky. I still hunt all over the place and I’m hoping to do a lot more of it in the future. If you have questions, comments, or criticisms, let me know.